Fill in your details below and we will let you know within 24 hours if we can get Power Grid Recharged (2nd Edition) to you with haste! 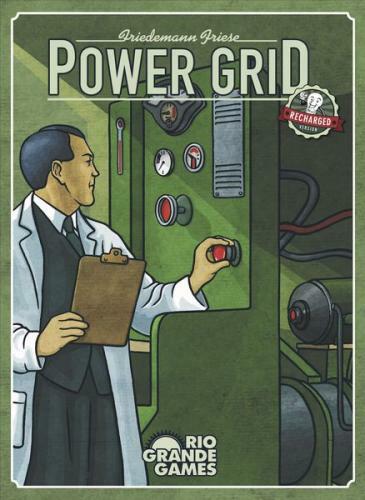 After 15 years, Power Grid, the hugely popular and award ­winning game, is being upgraded. Small but meaningful improvements have been made to the game including updated rules to improve gameplay, an updated player order tracker, new reference cards, and a discount token to enhance power plant auctions. Power Grid Recharged will be compatible with all previous Power Grid expansions.